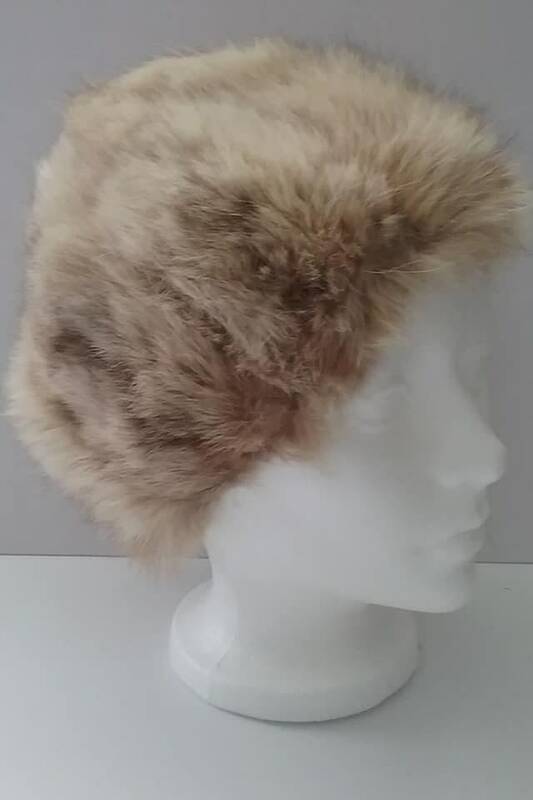 Women's Authentic Fox Fur Hat, Vintage Canadian. 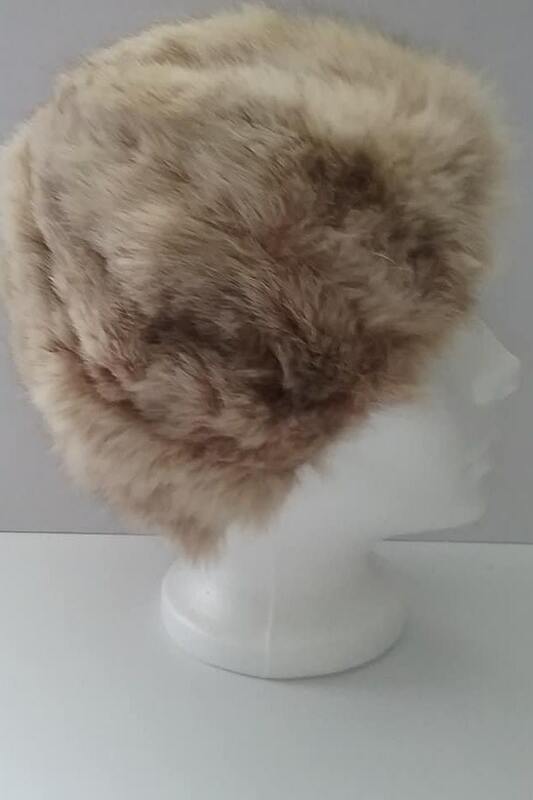 This gorgeous fox fur hat is size small, with a quilted inner lining. 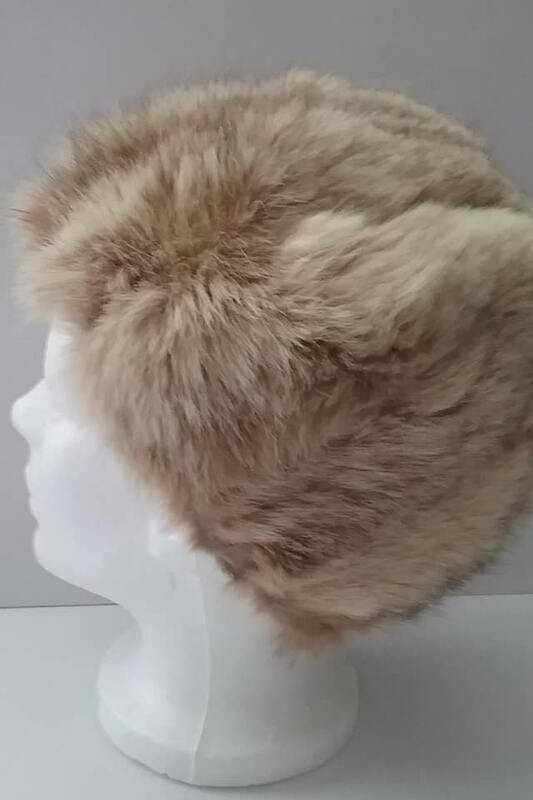 Some consistent wear from age can barely be noticed on the lining, so it is considered in good to very good vintage condition. 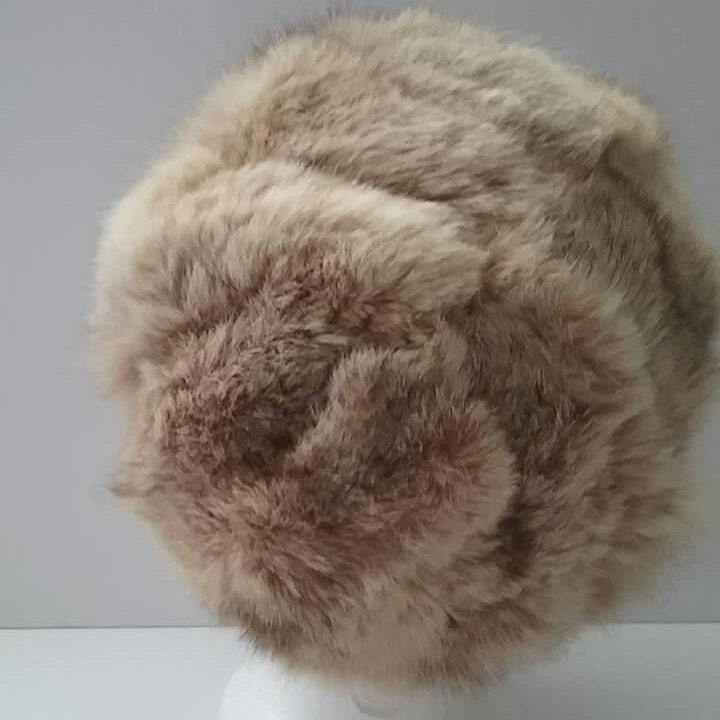 Authentic Canadian fur....stunning, and practical...winter is around the corner!